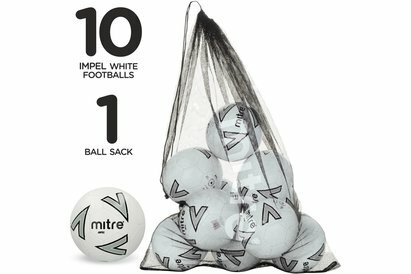 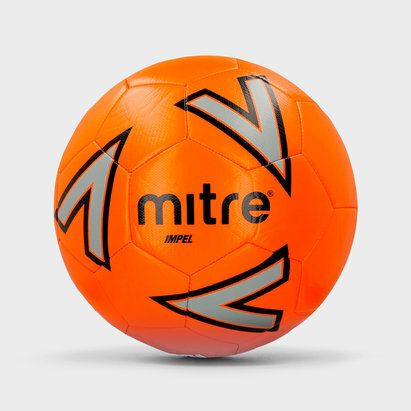 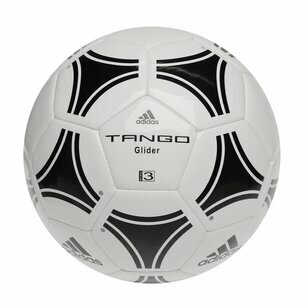 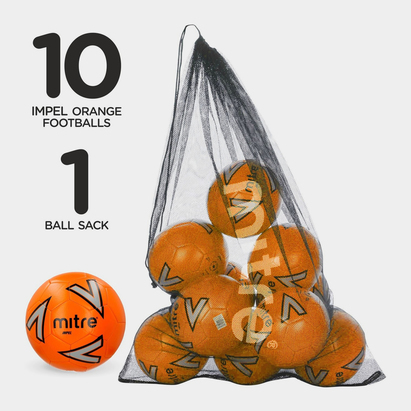 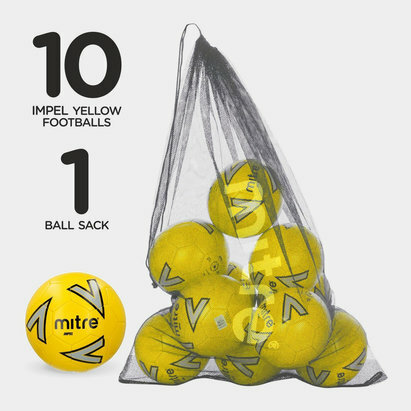 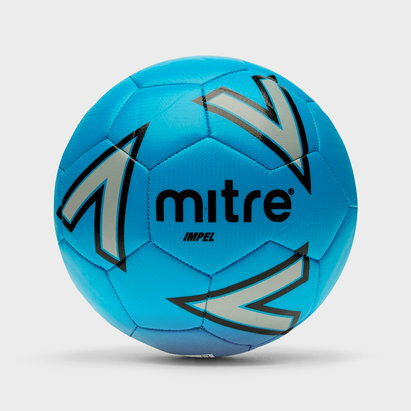 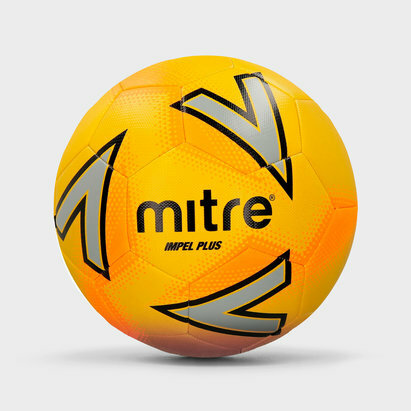 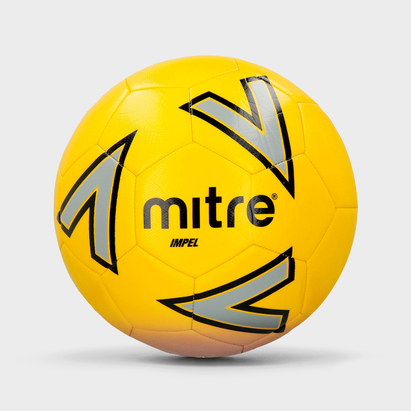 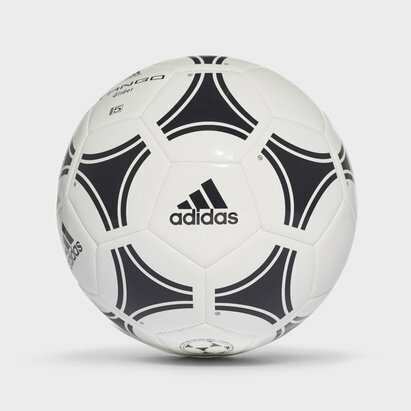 Allowing younger players to enhance their skills, size 3 footballs are the ideal size and shape for training or having a casual kick about. 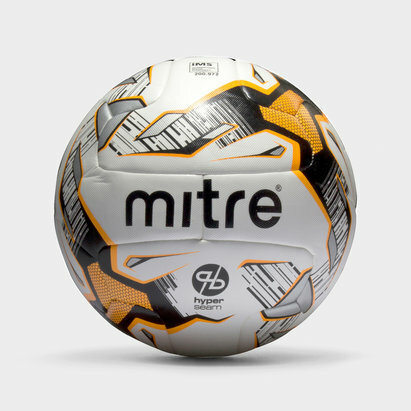 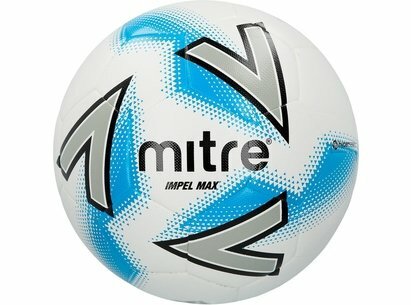 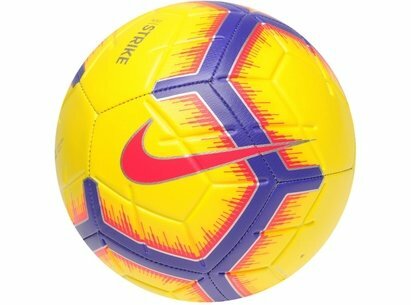 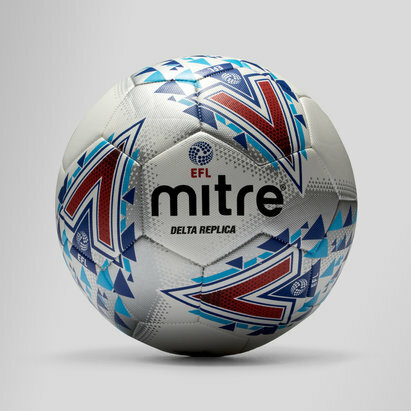 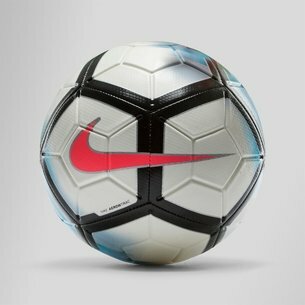 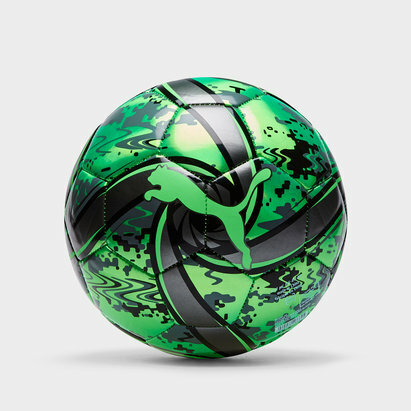 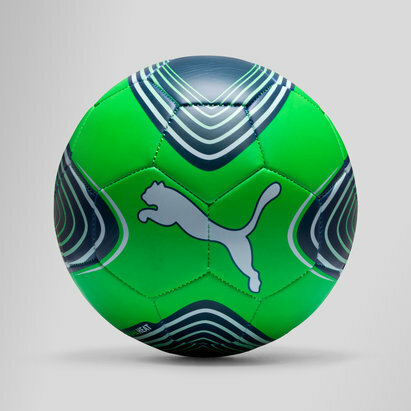 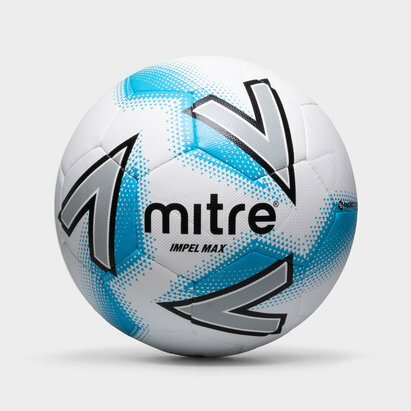 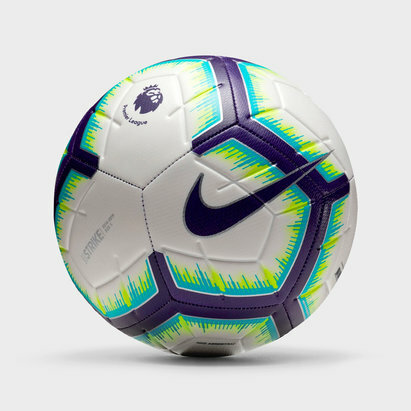 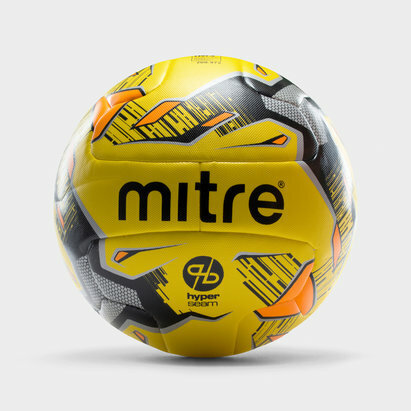 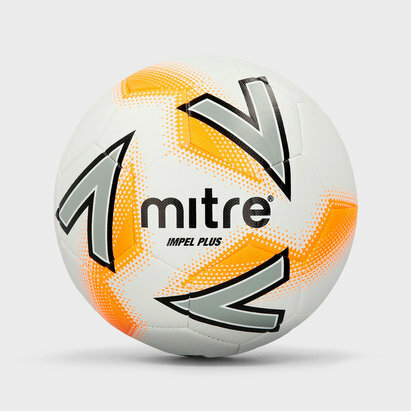 From brands such as Nike, Puma, Mitre and New Balance size 3 footballs feature durable fabric that’s soft to touch but suitable for all weather conditions. 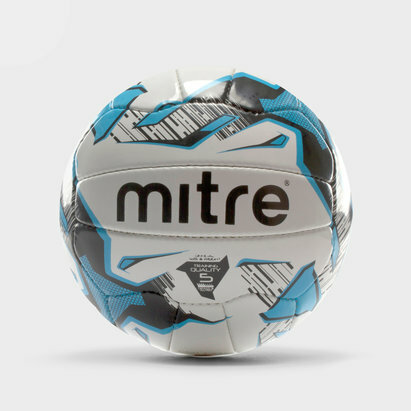 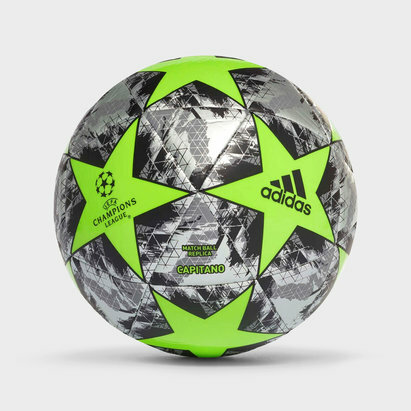 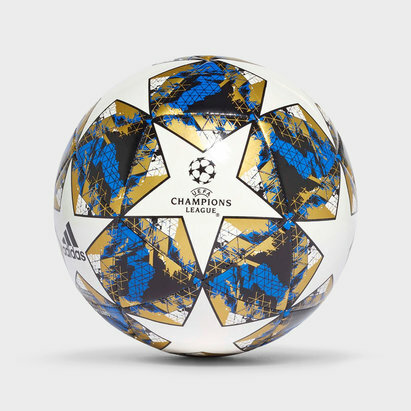 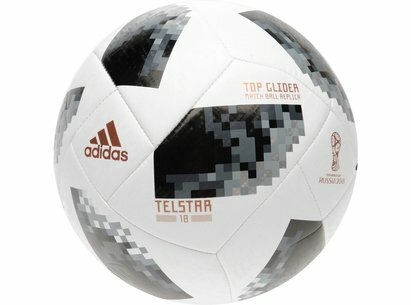 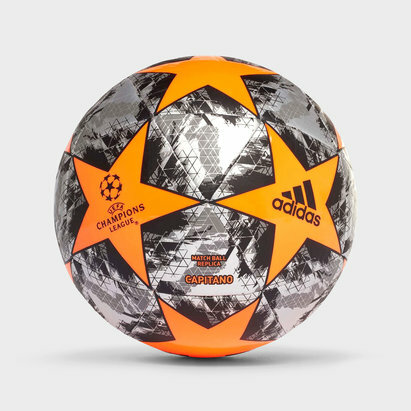 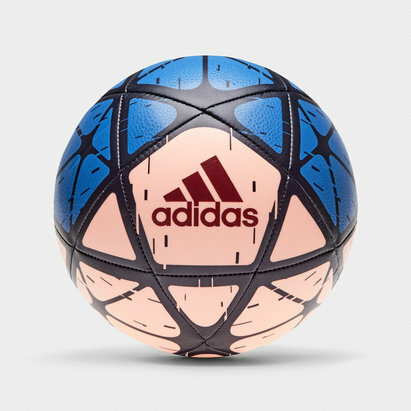 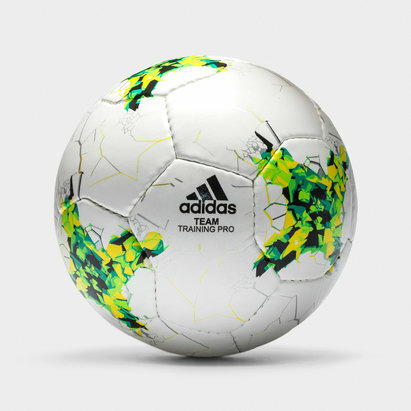 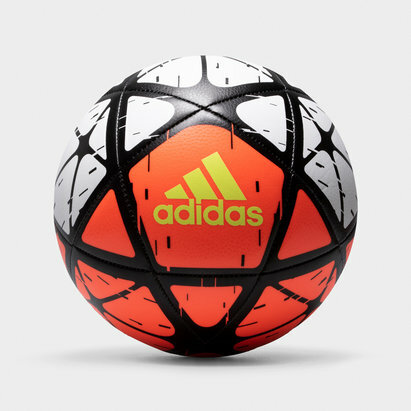 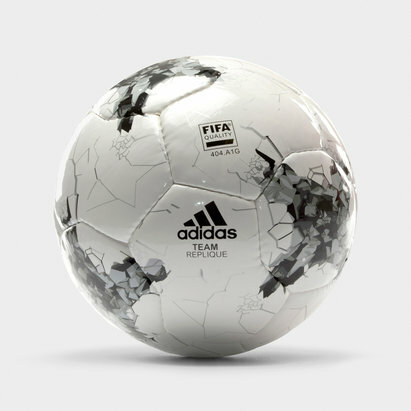 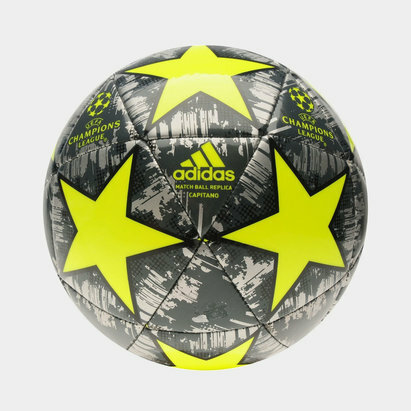 All size 3 footballs are designed to be bold and bright, improving player’s reaction times and offering a better performance.